Nestled in the foothills of the Blue Ridge Mountains in Central Virginia, boasts strong educational, commercial, and recreational resources. The county is highly accessible, situated 70 miles west of Richmond and 110 miles southwest of Washington D.C. Albemarle County is home to 107,000 people across its 726 square miles. The University of Virginia, Shenandoah National Park, Monticello, and Highland are all located in Albemarle. Perrone Robotics has developed a general purpose software platform for robotics and autonomous vehicles called “MAX”. 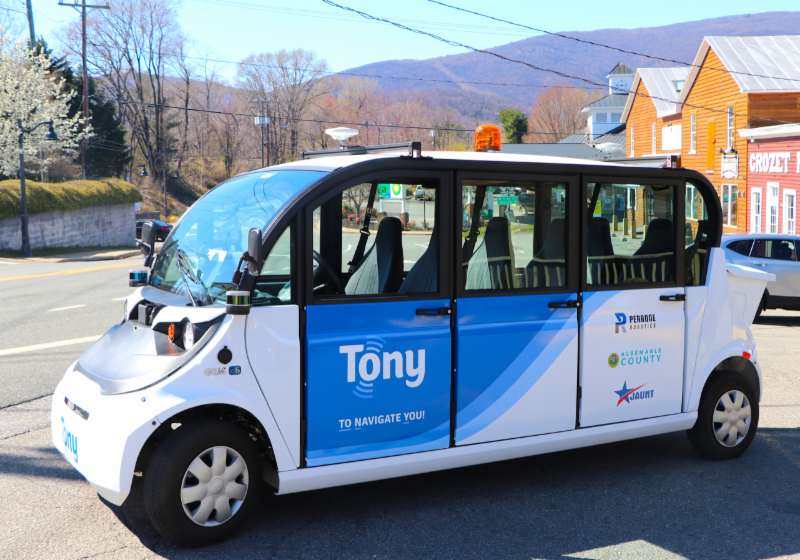 The company is focused today on delivering its TONY product, built on MAX, to commercially deploy practical autonomous shuttling of people and things now. With over 16 years of experience, Perrone Robotics’ MAX autonomous engine enables vehicles of any size to collect input from any suite of sensors, fuse that information together into a coherent picture of what surrounds a robot, and then engage in appropriate maneuvers and actions. For over 40 years, through the support of the City of Charlottesville and the Counties of Albemarle, Buckingham, Fluvanna, Louisa, and Nelson, JAUNT has been providing safe and customer focused solutions for the region’s mobility through collaborative and innovative partnerships. Its core mission is focused on ensuring all residents have the freedom and social advancement that comes with access and mobility. 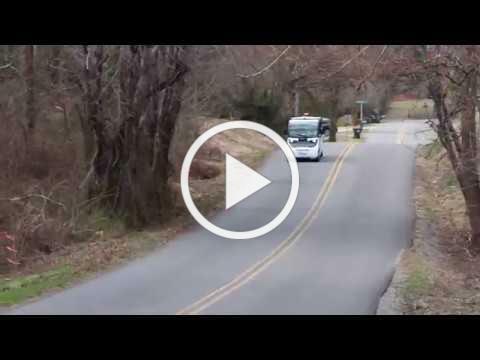 Supported by a staff of 125 employees, and a fleet of 90 vehicles, JAUNT has maintained an excellent safety record of operating services throughout the region, ranging from demand response services to regional routes that connect outlying rural areas to the urban areas.